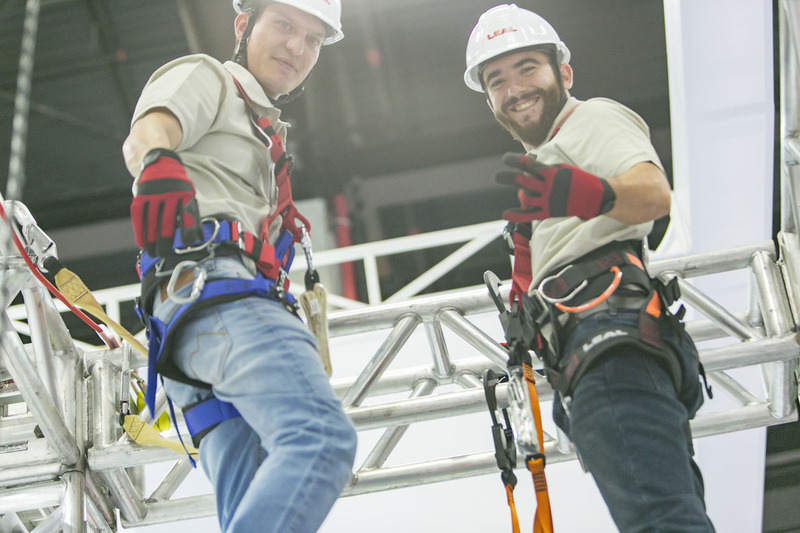 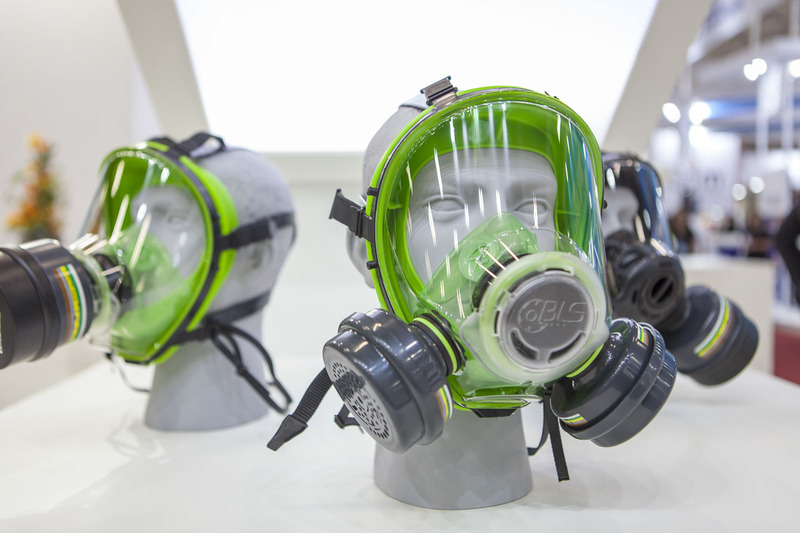 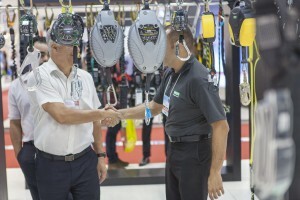 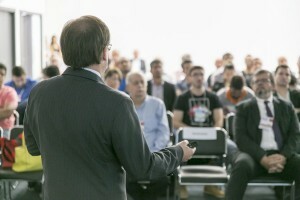 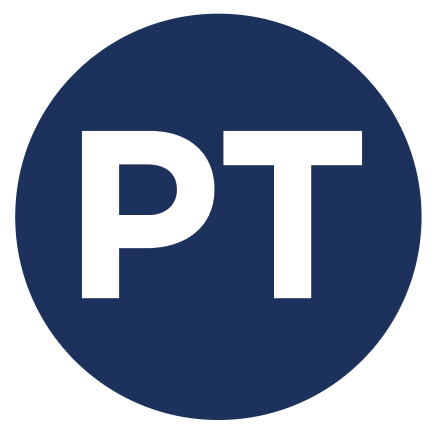 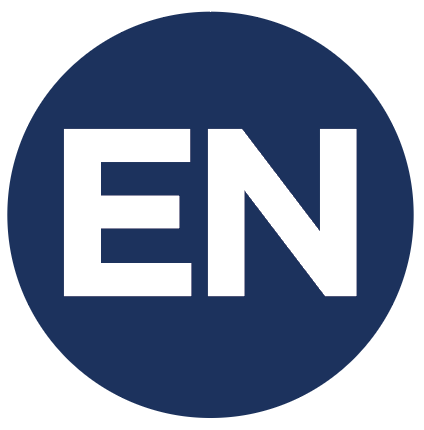 The event will gather within a 42 thousand sqm*, around 700 exhibiting companies* that will present what is the state-of-the-art when it comes to safety area and worker protection, such as innovation for special clothing lines, face protection, safety gloves for several sectors in industry, footwear, ergonomic straps and protection creams. 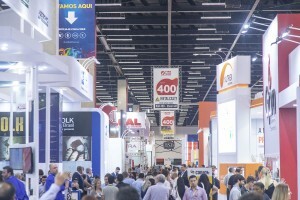 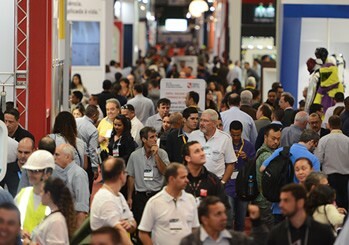 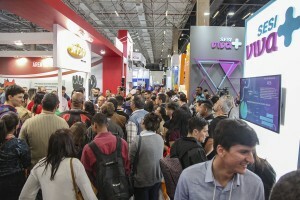 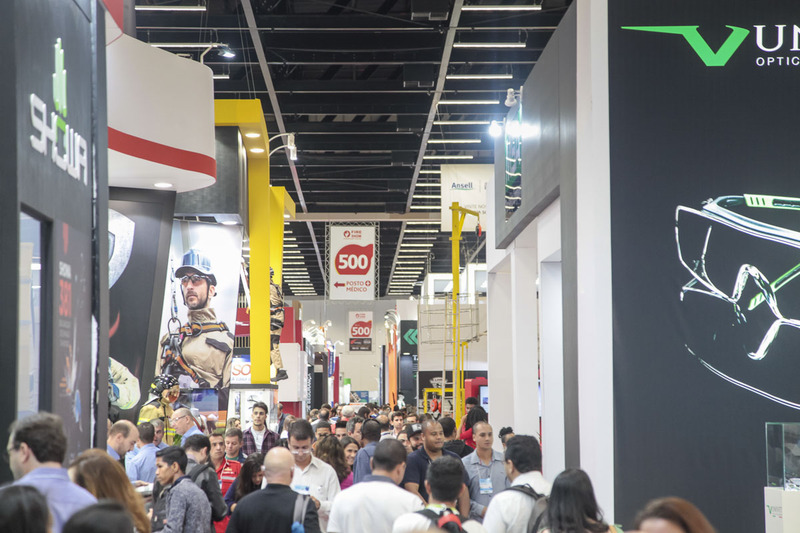 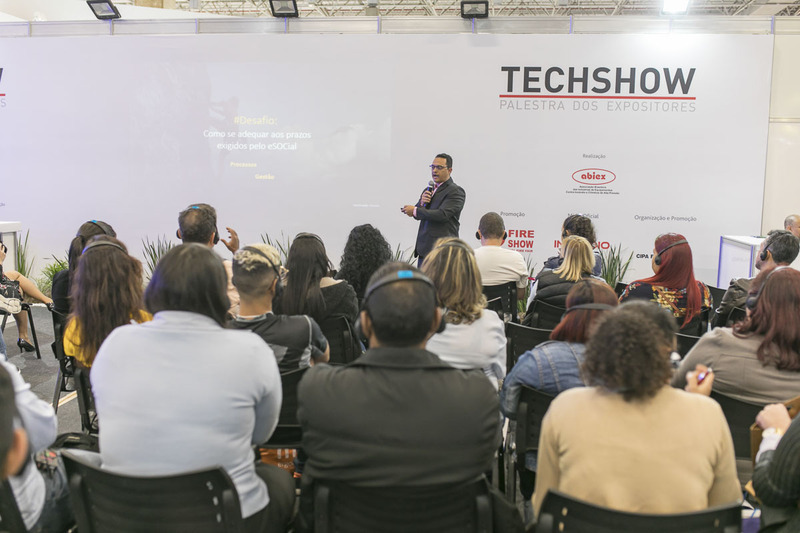 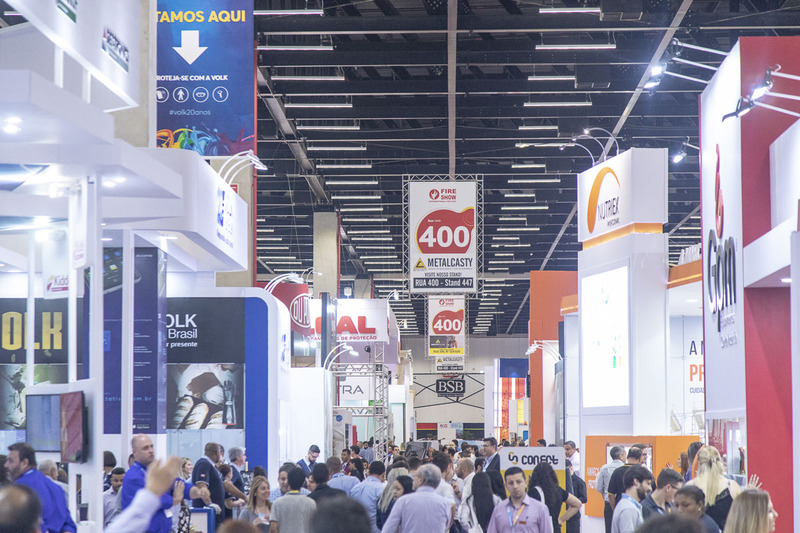 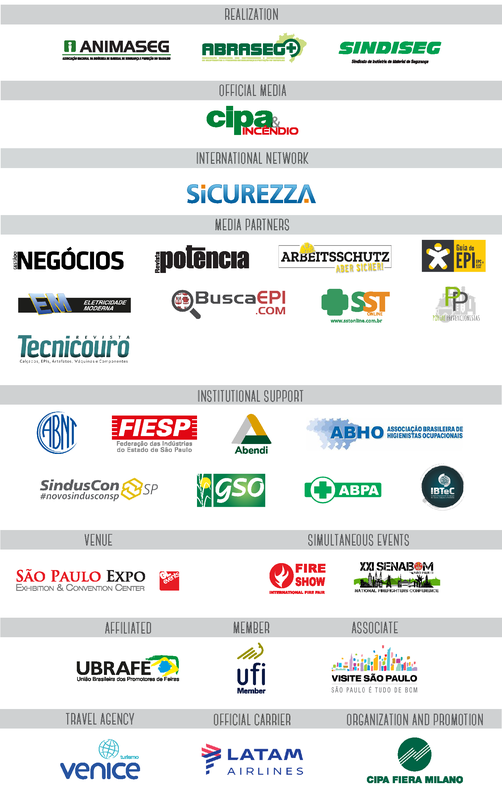 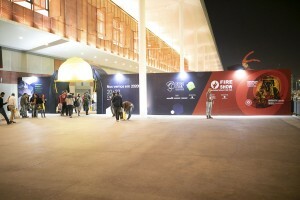 FISP 2020 will be held from October 20 to 22, from 1pm to 9pm, at São Paulo Expo Exhibition and Convention Center. 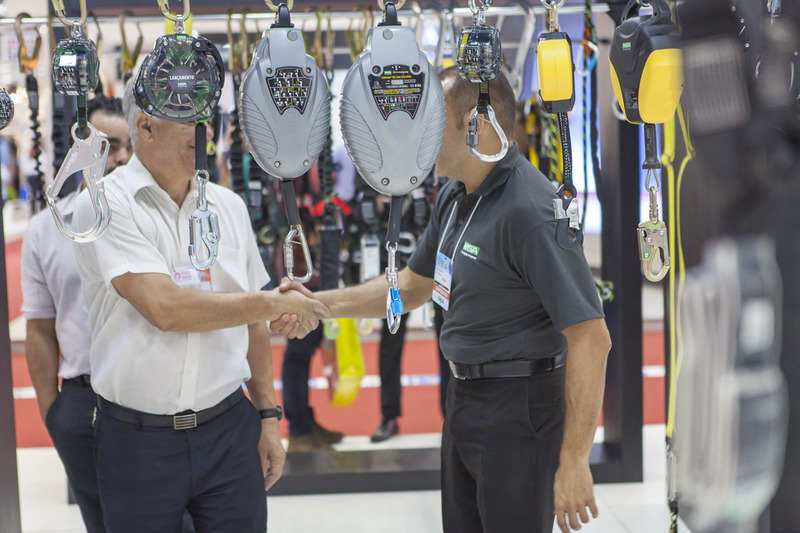 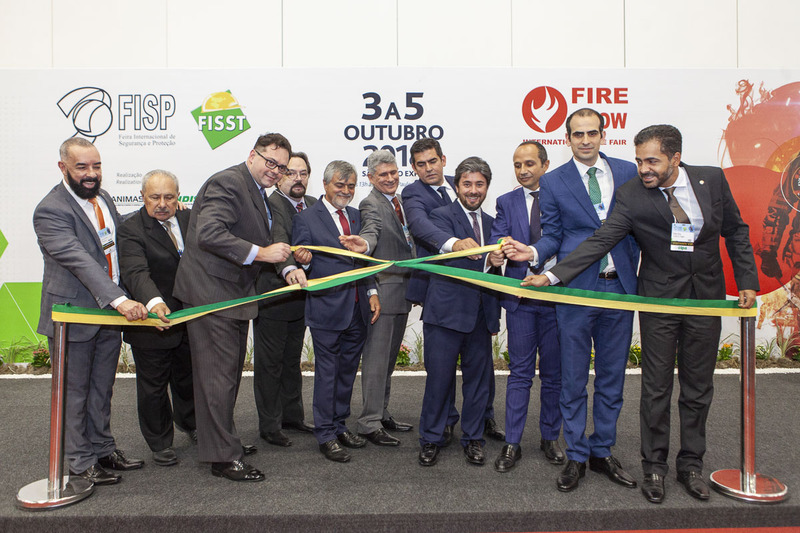 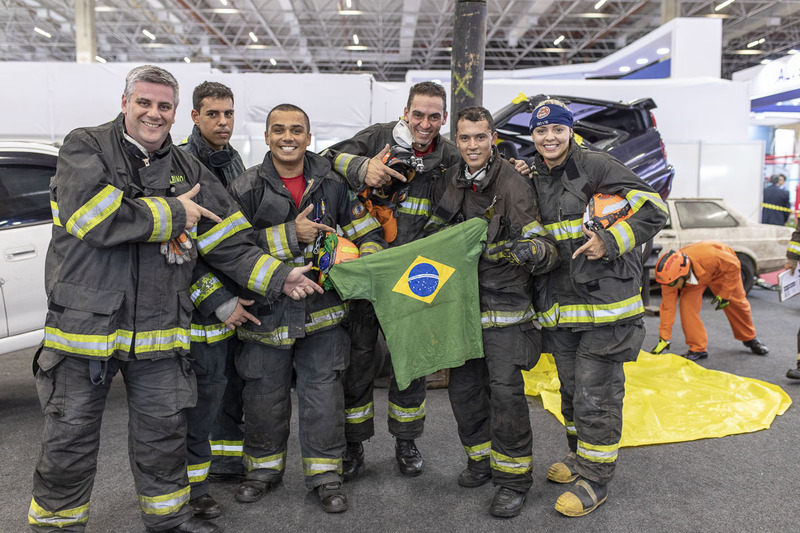 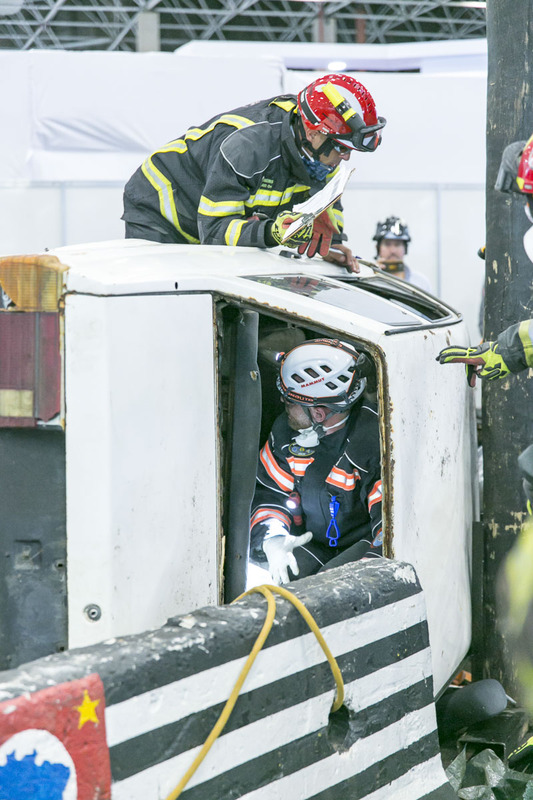 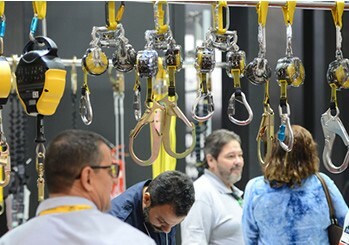 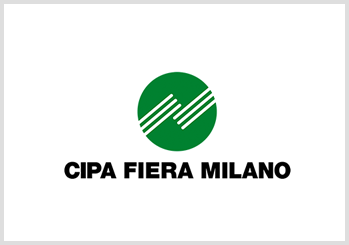 Simultaneously, it will be held the 14th Fire Show – International Fire Fair, also organized and promoted by Cipa Fiera Milano, conducted by ABIEX – Brazilian Association of the Industries of Firefighting Equipment and High Pressure Cylinders. 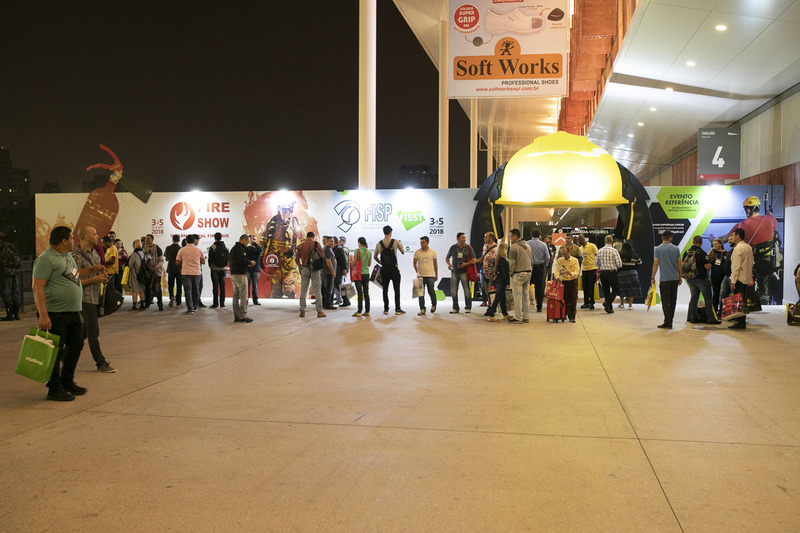 *Together with Fire Show – International Fire Fair.